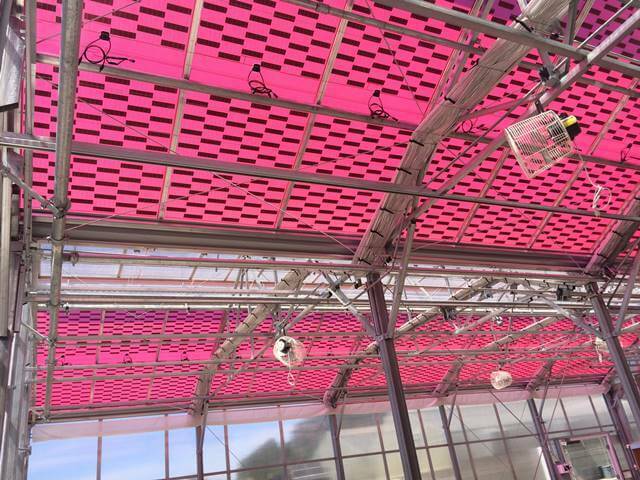 Soliculture installs both commercial-scale and research LUMO energy systems. 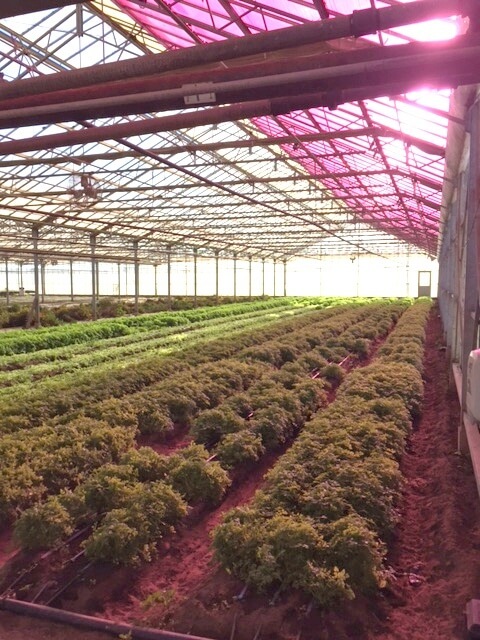 Research projects have allowed Soliculture to monitor plant response to the altered light spectrum under LUMO, as well as confirm energy production and product reliability. 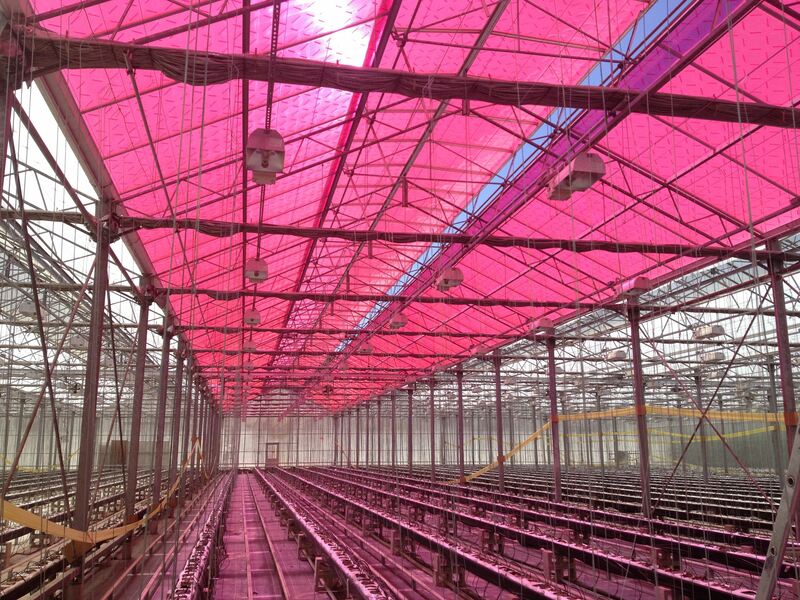 Locations were selected in order to test plant responses in a range of climates. 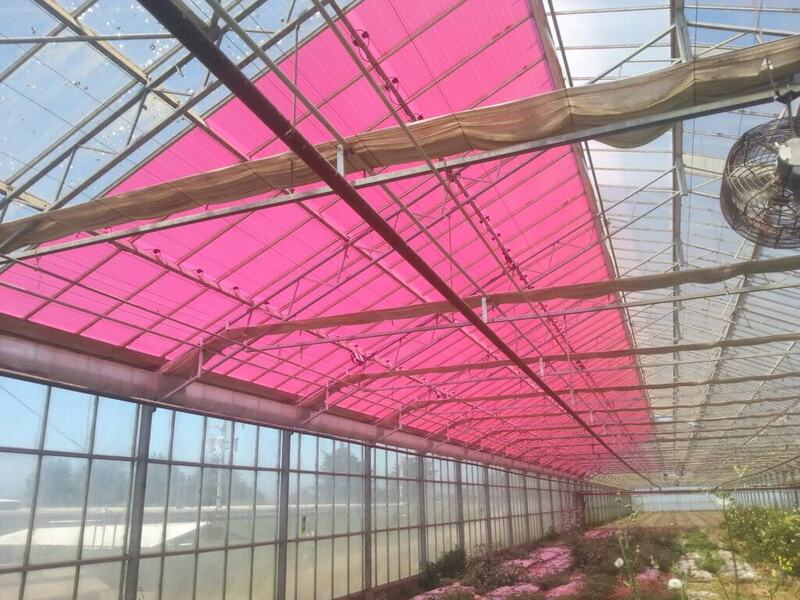 Careful monitoring is on-going and guides system design and product developments. 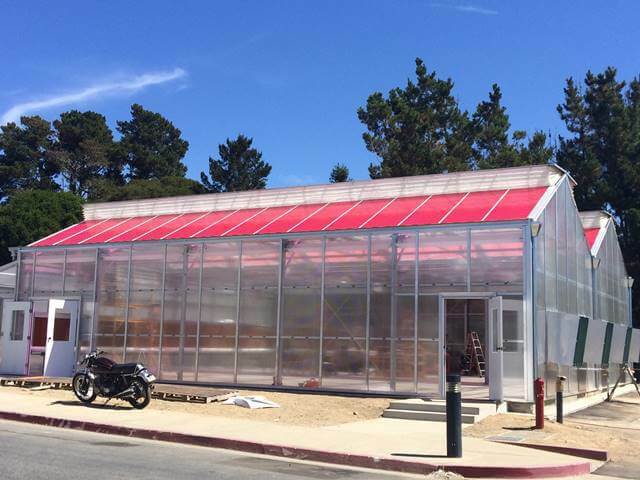 The LUMO greenhouse installation at University of California, Santa Cruz demonstrates the in-field reliability of the panels for >4 years. 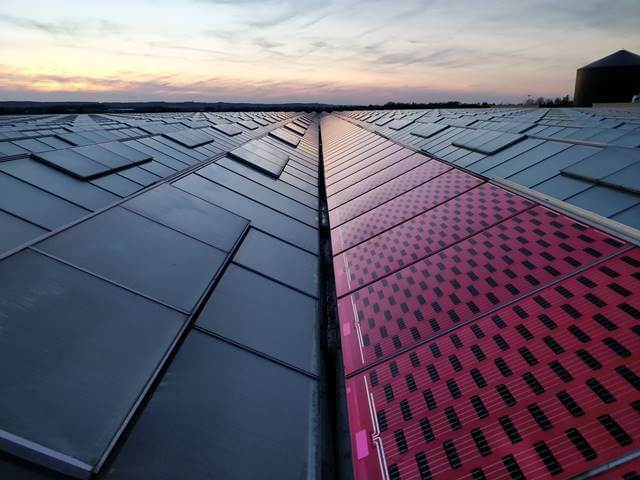 These electricity producing panels are monitored and continue to produce without degradation. 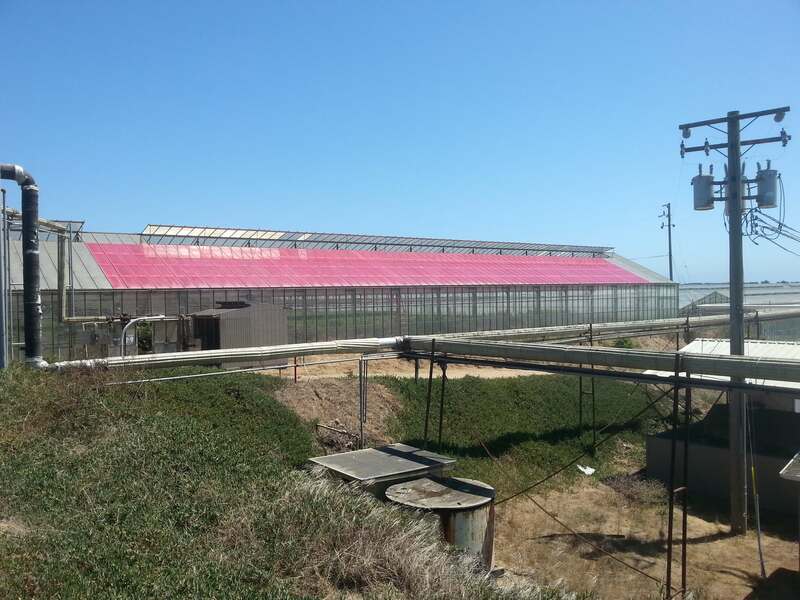 The research team has involved plant physiologists, pathologists and microbiologists from UC Santa Cruz, Cabrillo College, and NASA Amees, collaborating to conduct plant research experiments. 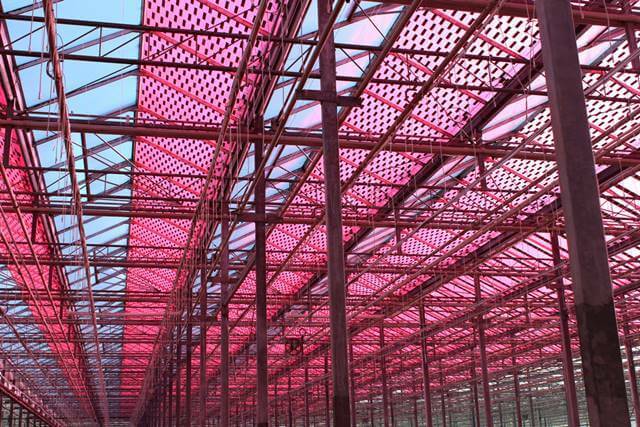 Through Climate Change Emissions Management Corporation (CCEMC) funding, Soliculture partnered with Alberta Innovates Technology Futures to conduct crop trials outside of Edmonton, Alberta over several years. 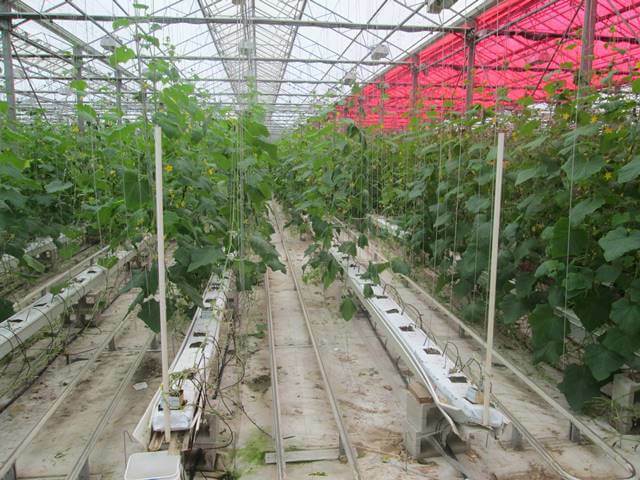 These experiments, including cucumber and lettuce varieties, demonstrated plant response to LUMO in lower light conditions. 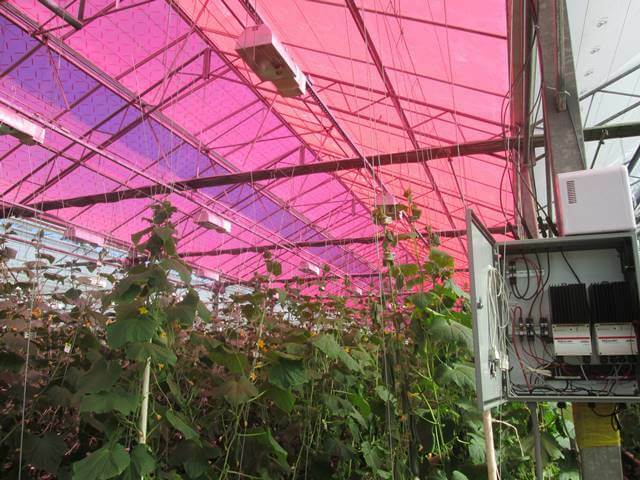 This facility has a scientific research staff with agricultural expertise that monitors and analyzes the crops. 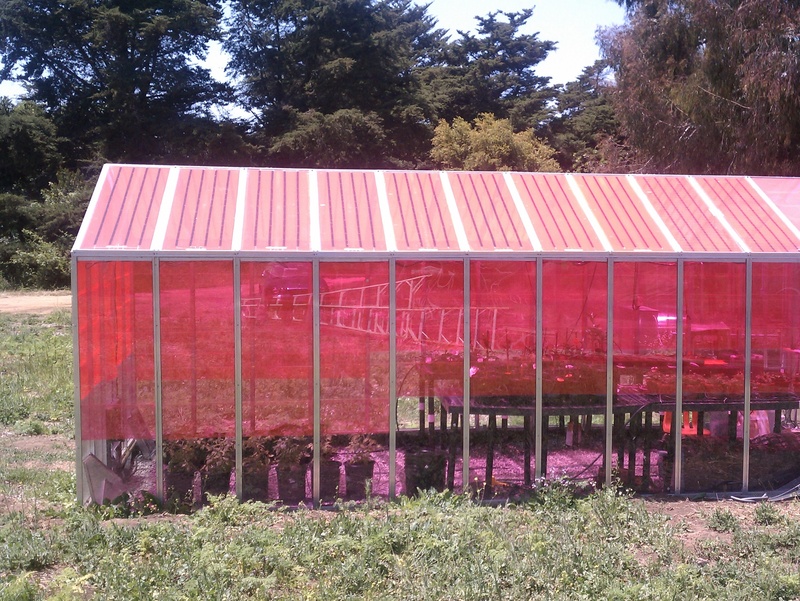 On their team is a plant pathology expert who studies the greater disease resistance that has been observed in plants grown beneath the LUMO spectrum. This research is managed by Dr. Jan Slaski. LUMO material was placed over a 5,000 ft2 area in a trial located in the Greater Monterey Bay area. 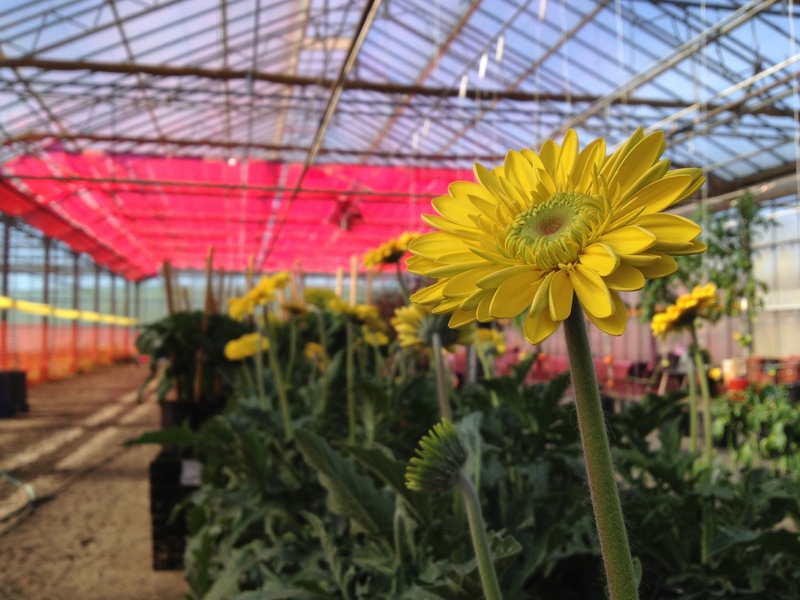 A professional grower cared for the plants and meticulously gathered detailed data about plant growth and yield of vegetables, cut flowers, and ornamentals. 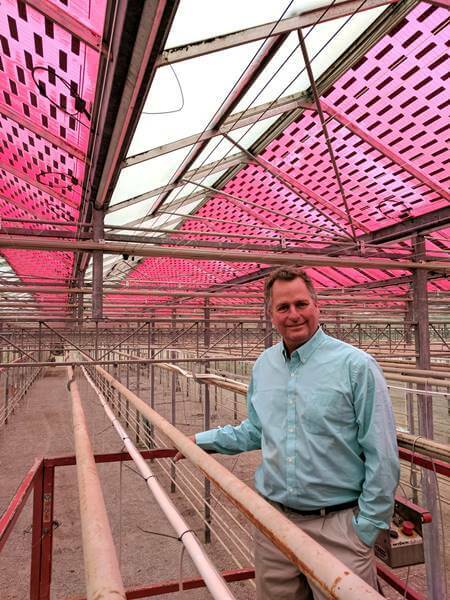 Growers from local commercial greenhouses, who donated plants, were involved throughout the trial, lending their professional opinion of the plant health and outcome. 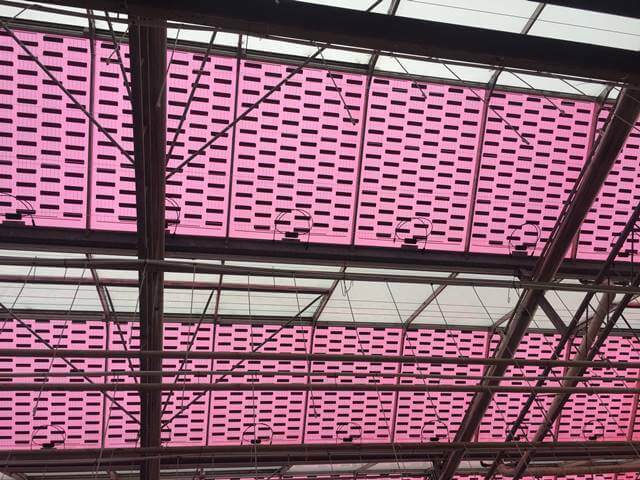 The overwhelming response from growers was one of approval and surprise that the panels could indeed remove a portion of the solar spectrum without negative impact to the plant yield. 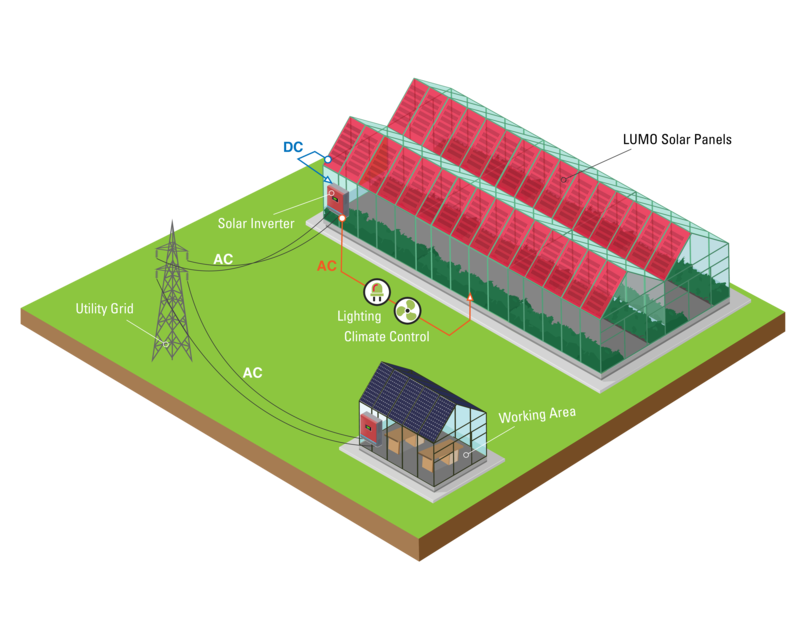 Grid-tied LUMO solar systems generate electricity for your business and route excess power to the electric utility grid for compensation from the utility company. By customizing the LUMO solar system to your annual energy usage, you can zero-out your electricity cost when net metering is available. 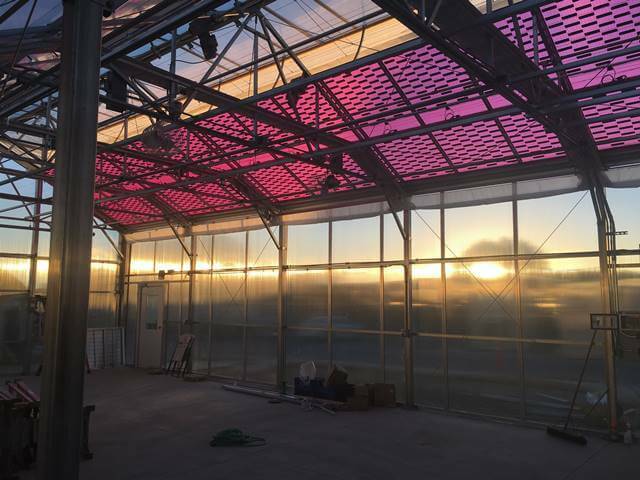 Soliculture’s off-grid LUMO greenhouse combines solar energy with powerful battery technology, allowing you to store solar generated electricity for energy needs throughout the day and night. 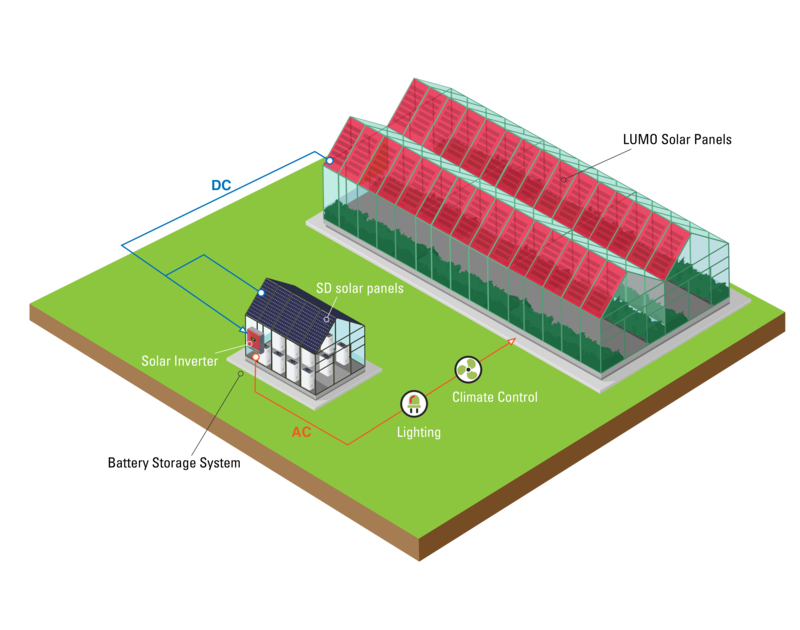 This modular system includes LUMO solar, advanced battery technology, and high-efficiency supplemental lighting. 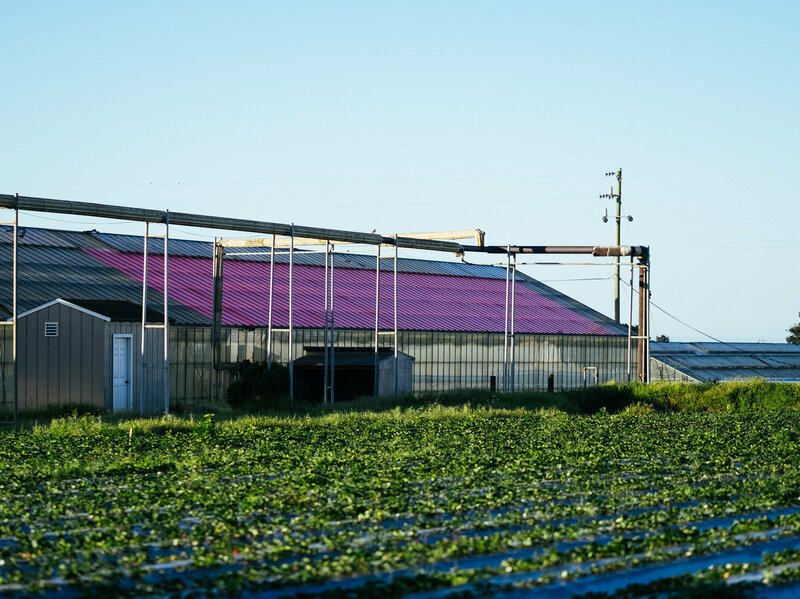 For each application, these off-grid systems are customized to ensure compatibility with your project’s lighting and climate control requirements. 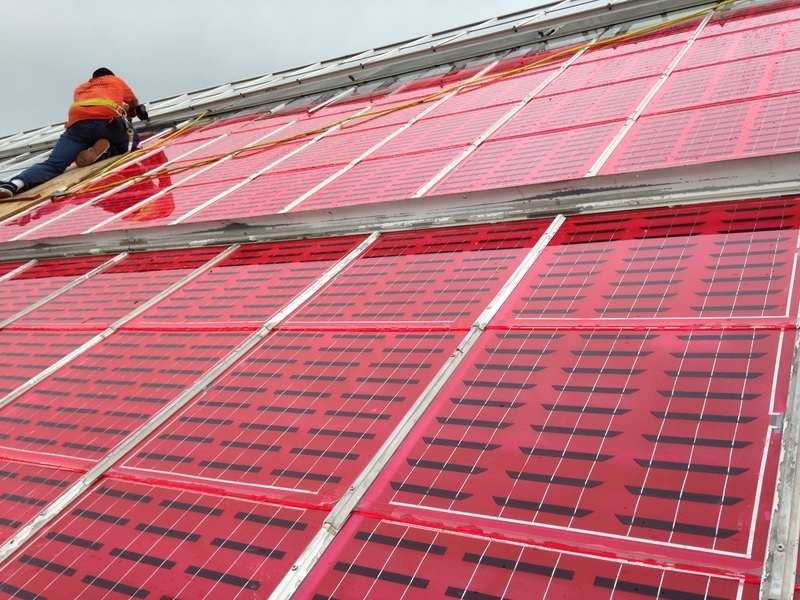 For maximum energy production, our Standard Density (SD) solar panels can supplement LUMO when installed over work and storage areas, such as the battery housing unit.